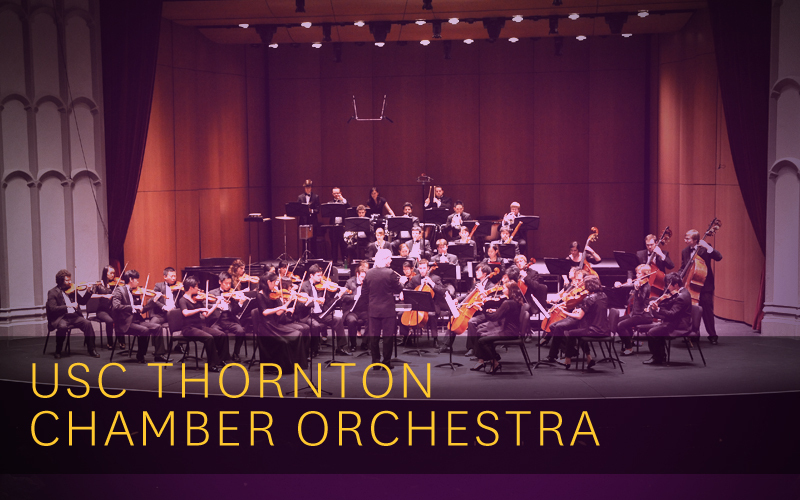 The USC Thornton Chamber Orchestra performs works from the 18th and 20th centuries that were written for a smaller, more intimate ensemble. 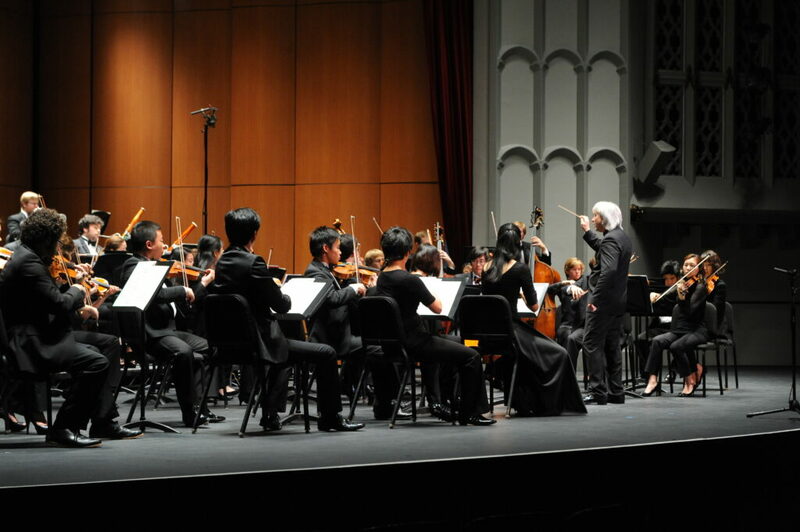 Established in 1988, the USC Thornton Chamber Orchestra performs works from the 18th and 20th centuries that were written for a smaller, more intimate ensemble. 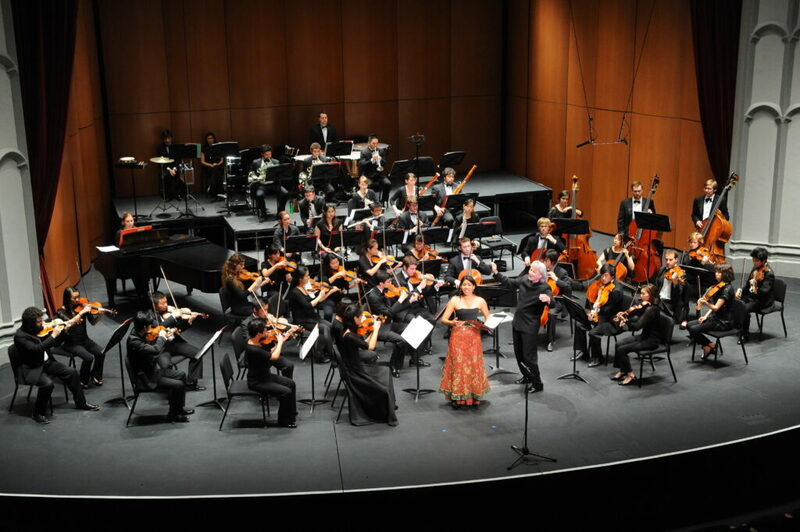 Additionally, this versatile group is involved in student concerto opportunities, choral orchestra pieces presented in conjunction with the Thornton choral groups, readings with master’s degree student conductors as well as new compositions.